Ritchie Engineering Company, Inc. is a leading worldwide supplier of U.S. designed and manufactured tools and equipment for the HVAC/R and automotive industries. 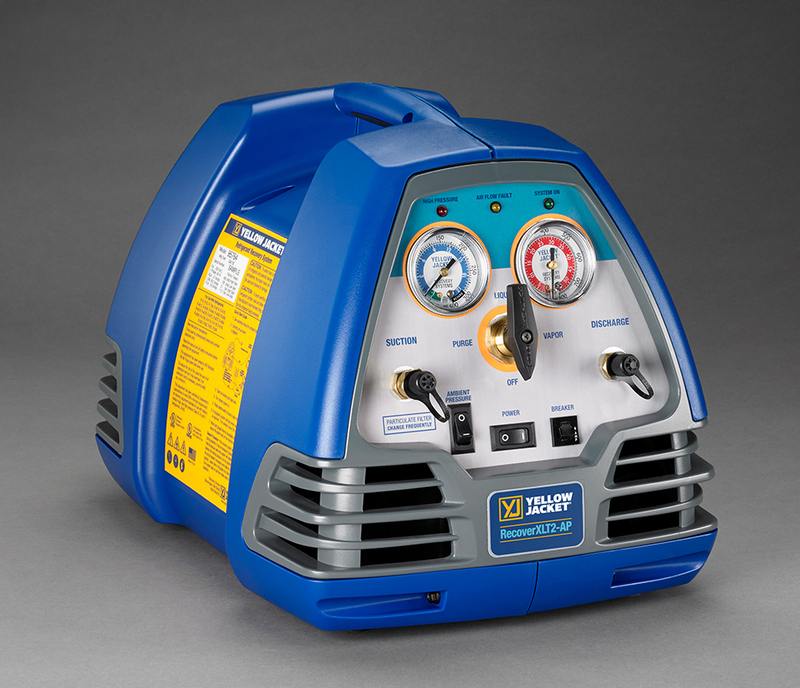 Under the brand name YELLOW JACKET®, and through a worldwide network of professional dealers, Ritchie supplies innovative quality products, ongoing training and education, and superior service. 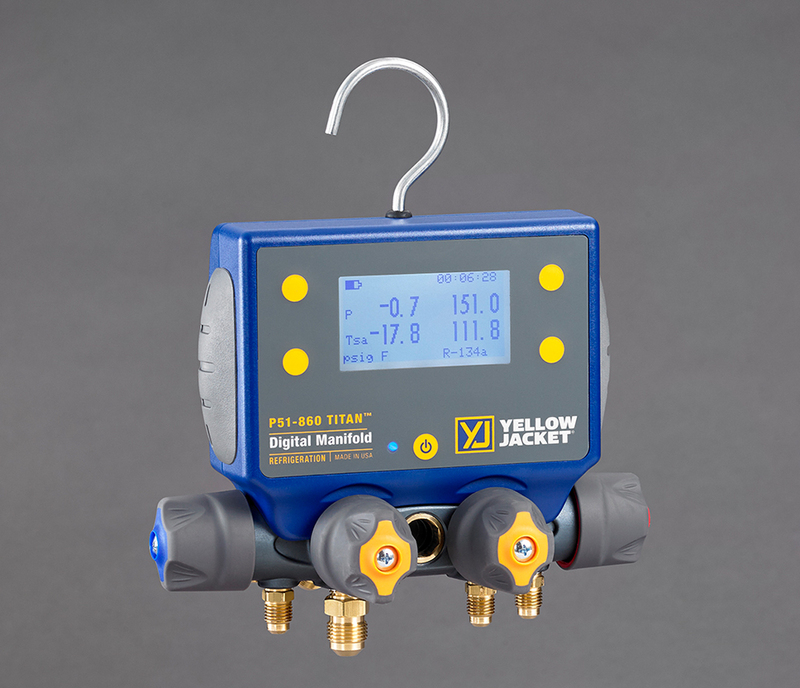 In the last six decades, the YELLOW JACKET® brand has become the standard in hoses, tools, refrigeration gauges, manifolds, HVAC vacuum pumps and refrigerant recovery machines. 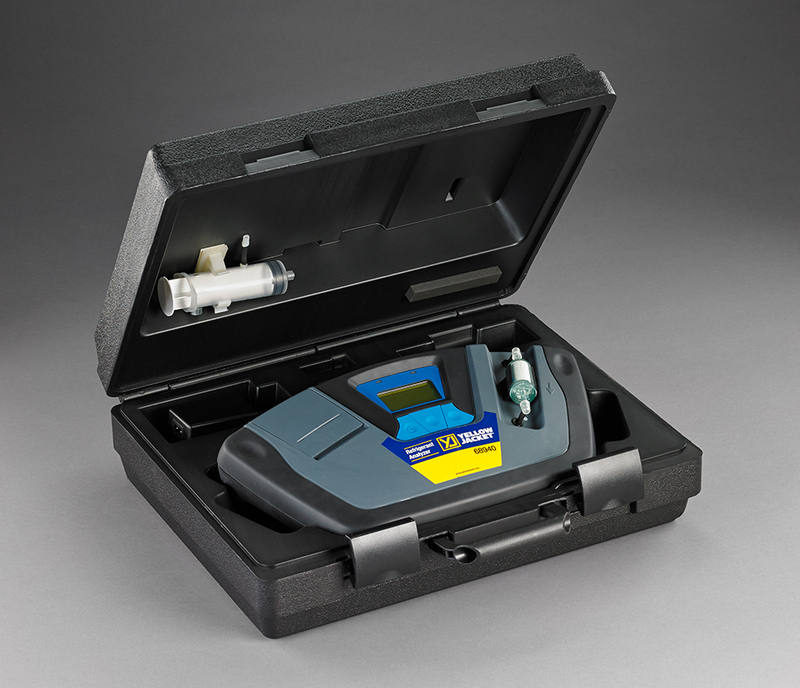 Have a look at the YELLOW JACKET® homepage and contact us for more information. © Copyright 2019 I.C.T.C. NV. All rights reserved.